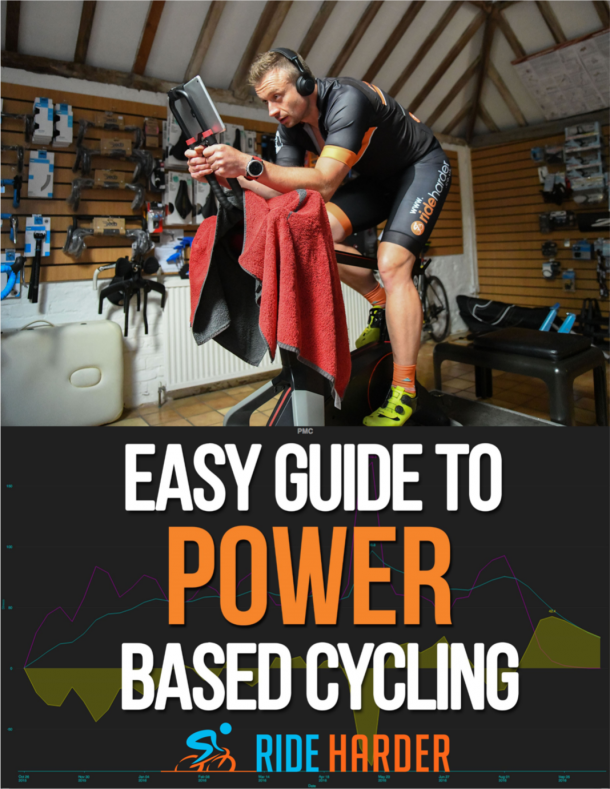 Home/Bike Fit/How I got more aero with increasing pads by 10mm! Well after spending a couple of sessions doing triathlon I have decided to switch to timetrialling so work on my position became more important! 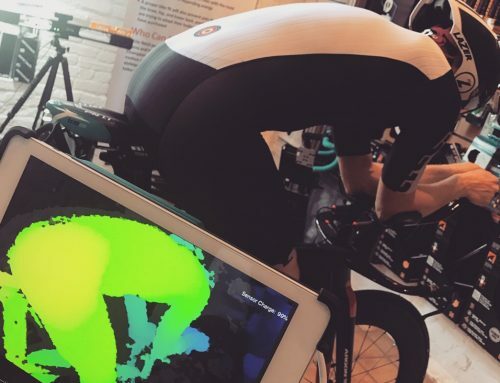 I attended the Retul triathlon/TT fit course at Physiohaus and conveniently was used as a case study which was great for me. I was not happy with my position as looked and felt far to high and hence not very aero. Now everybody would naturally say just “slam the stem” but that is not always the answer as can lead to a reduction in power and being uncomfortable so would not be able to hold it in a race. Now the first step is to work on is the saddle height & fore/aft as if this is not correct then you are wasting your time on the front end. I tried a number different saddles but came back to the ISM Adamo road saddle as that was the most comfortable. After my physical assessment and being assessed by the 3D camera we raised it by 20mm and moved forward by 10mm. The front end of my bike was on the short side to raise me up and open the hip up for triathlon but I have increased the stem to 110mm from 90mm to lengthen me out slightly. I also replaced my Vision bars for the ‘Ian Cammish PDQ Carbon bars‘ which are amazing value for money and more comfortable on the arm pads and hands with the poles being turned up at the end giving a more neutral position. Due to the nature of the bars with the risers underneath the pads this enabled me to lower the stem all the way making the from end more aerodynamic. After testing some various stack heights we settled on 30mm risers which ended up being 10mm higher that I initially started with. I angled the bars/pads slightly towards me which allowed to sink into the position. 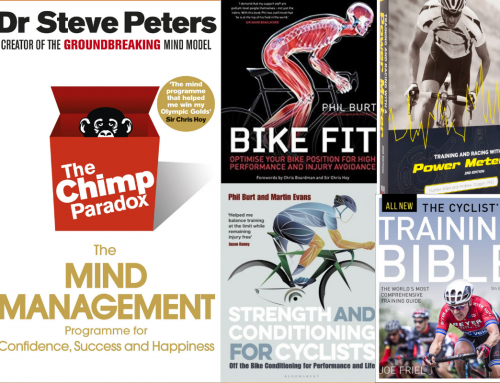 Now the last change, which was nothing to do with the bike, was my posture on the bike. I naturally have a slight hump in my back but I worked on my posture by visualising my chin being pushed towards my hands which really flattened my back and gave me a great position. 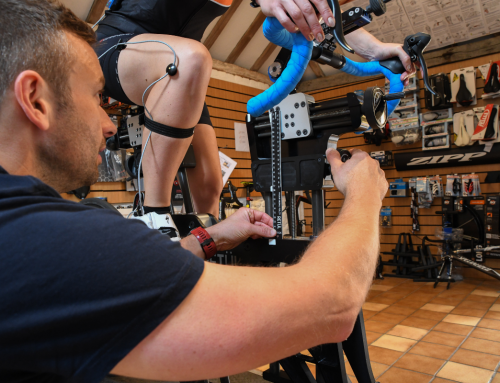 By James Walsgrove|2019-01-28T16:43:27+00:00February 24th, 2017|Bike Fit|Comments Off on How I got more aero with increasing pads by 10mm!